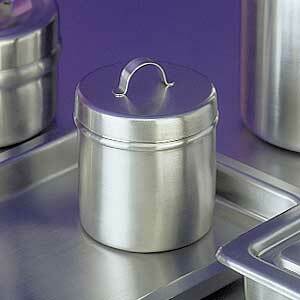 Stainless Steel Dressing Jar with Cover, 10 oz. Dressing jar and cover only. Other stainless steel products sold separately.